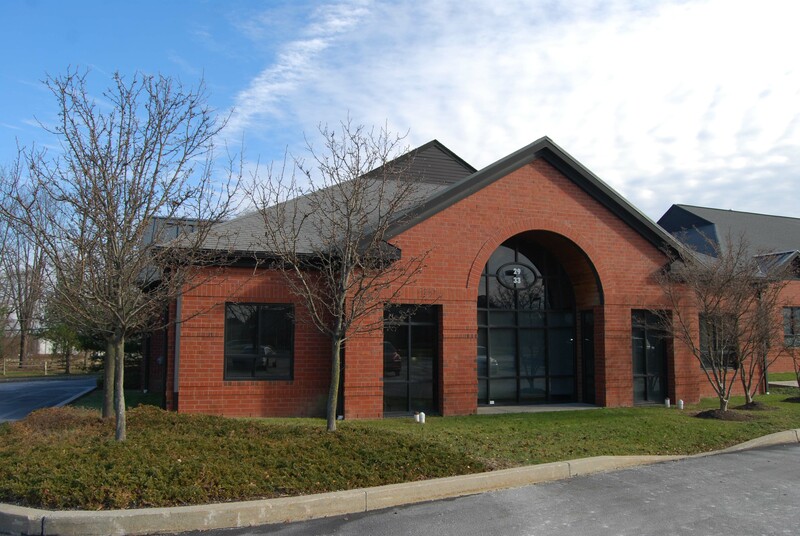 Office - For Sale - Lieberman Earley & Co. Excellent location in the heart of Oaklands Cooperate Center, the manor house features hardwood floors, 4 fireplaces, full kitchen, reception room, conference room, and 4 offices on the first floor. 4 large offices with fireplaces (2 with private baths), conference room, and powder room comprise the second floor. The third floor has 2 offices, a storage room and powder room. Outside amenities include a beautifully landscaped patio, adjacent to day care center, and numerous restaurants & eateries. Four free standing buildings constructed in 2001. Current variance permits office use in stone barn building. Located in Pennsbury Township, Chester County. 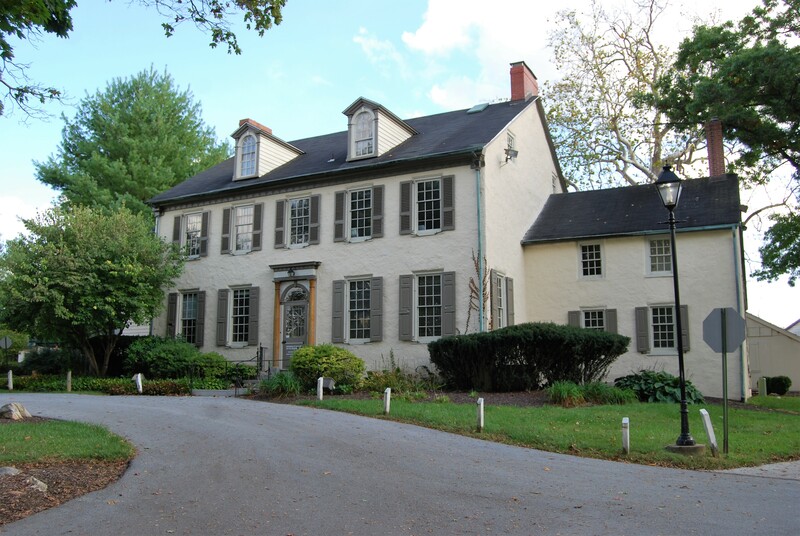 Directly off of Route 1 near Longwood Gardens and downtown Kennett Square. 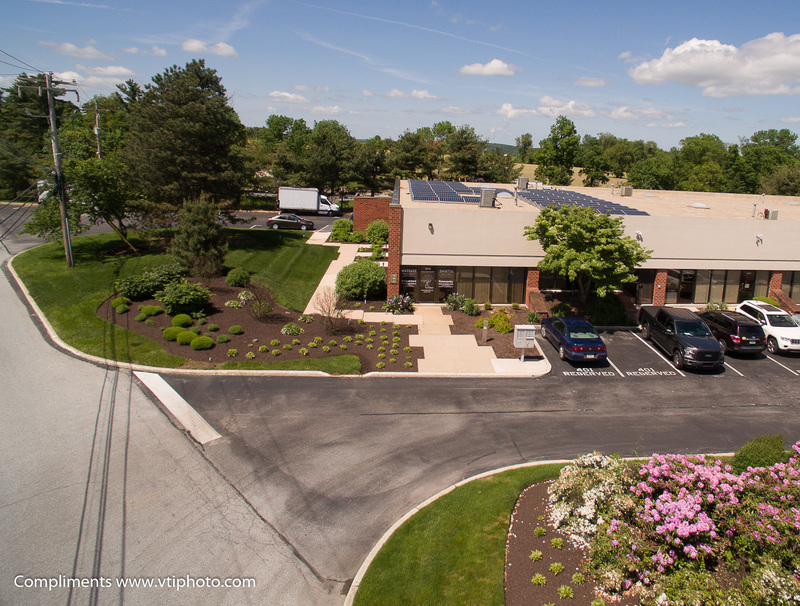 Solar Panels: A 200-amp Electrical Service and 80 Sun-Power Solar Panels on the roof creating up to 25,339 kWh/yr; saving about $0.95/SF/yr. Has a 25 year parts and labor transferable warranty.